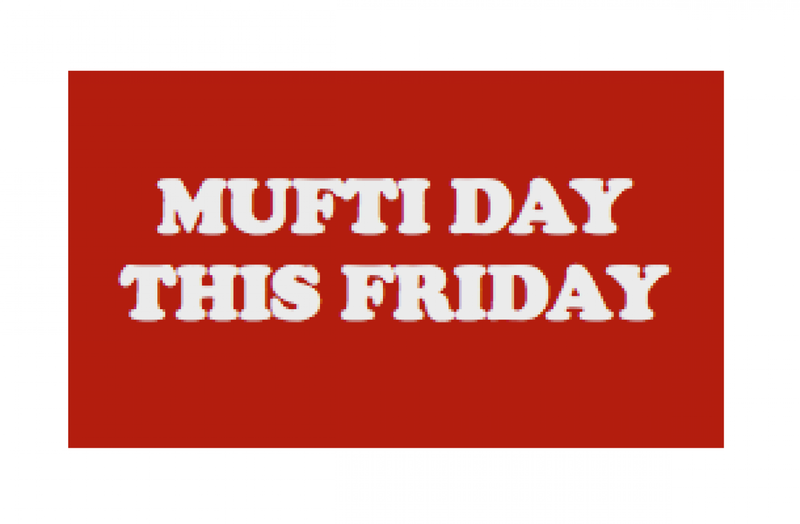 The kotuku prefects will run a mufti day this Friday 15 August, to raise proceeds for Kids First Charity. Kids First is a charity that supports many children around Aotearoa. 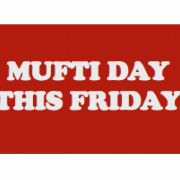 Get involved and support a great cause!